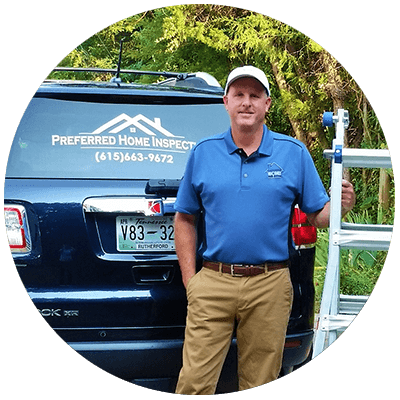 Jim Edwards, TN Home Inspector #1647, is the owner and inspector of Preferred Home Inspection Service, LLC. Jim understands that buying a home is a challenging endeavor that demands serious effort from the homebuyer. He’s proud to work in a position where he can alleviate the stress of the process by doing everything within his power to prepare clients for one of life’s most important investments. When Jim inspects a home, you can rest assured that his evaluation will be attentive, dependable, and professional. For most of his life, Jim has been honing his knowledge of the structures and components of a home. As a full-time home inspector, he applies his skills in home troubleshooting and remodeling professionally in order to help others truly understand their potential new investment. 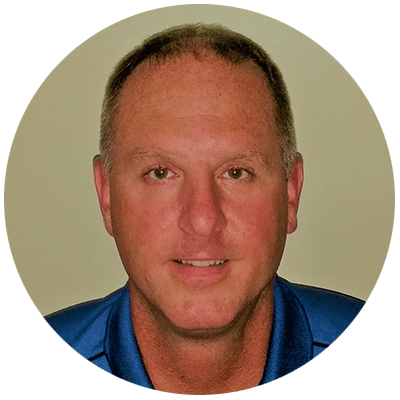 Jim is adamant about going above and beyond to provide his clients with an inspection experience that will inspire confidence and a better understanding of a home. Jim has a knack for explaining complicated systems in an approachable way that is easy to understand. When you hire Preferred Home Inspection Services, you can expect outstanding customer service along with an accurate and thorough inspection report. When he’s not inspecting homes, Jim stays busy working on improvements for his own home and contributing to various remodeling projects. I invite each client to follow along during your inspection so that you can see things for yourself, learning the strengths and weaknesses of a home’s condition. 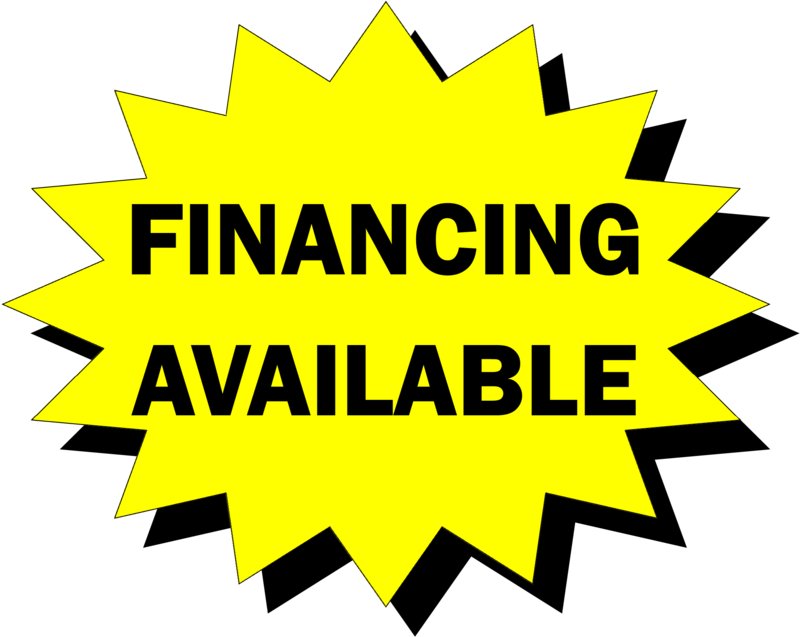 In order to meet the scheduling needs of all of our clients, appointments are available 7 days a week, including weekends and evenings. Click here to request an inspection that works with your schedule. After an inspection is over, it’s not uncommon for a client to think of additional questions that they would like answered before moving forward. I am happy to take your phone call anytime—even days or weeks after your initial appointment. At Preferred Home Inspection Service, LLC, we take the time to inspect a home thoroughly and accurately so that you can have a better idea of what you’re walking into before making a decision about a purchase. Contact us today to request an inspection.